Fireworks dates back to 7th century China, where people used it to accompany festivities. Over the centuries the tradition of using fireworks for special occasions, have spread throughout the world making fireworks a synonym with celebration, fun and joy. 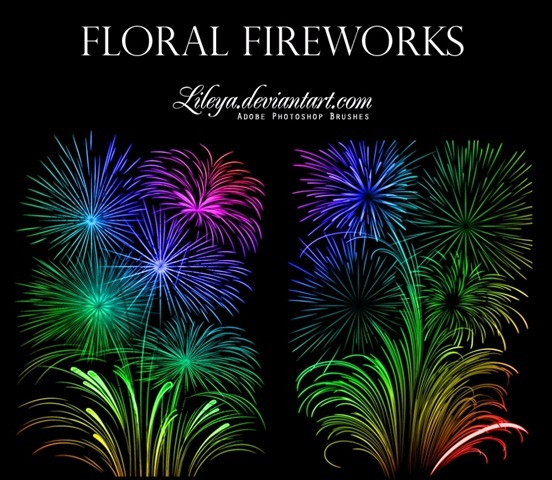 Worldwide the sky is illuminated by the prettiest fireworks in all sorts of colors and shapes when celebrating happy occasions such as the anniversary of a nation’s independence, New Year or even marriages.